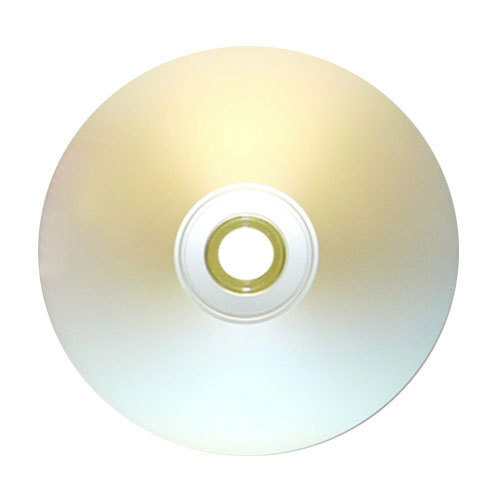 Titan 16x DVD-R 4.7GB Silver Inkjet Hub Printable Blank Media Discs with Metalized Hub allows you to print directly onto DVD-R discs using direct printing ink jet printers, providing a professional disc print. Transfer home movies from VHS or 8mm cassettes and large files. DVD media allows the preservation of your favorite videos, precious photos and valuable data. 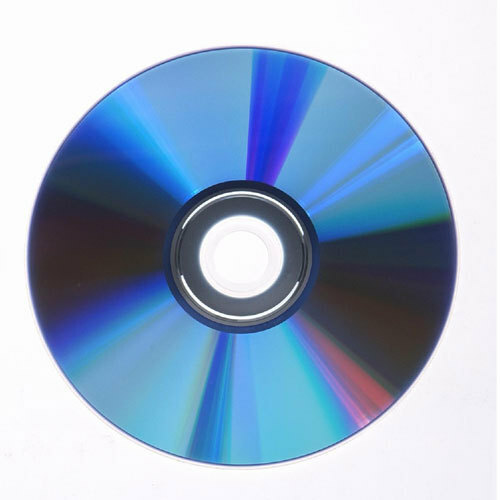 The DVD-R disc was developed for DVD-RW drives.